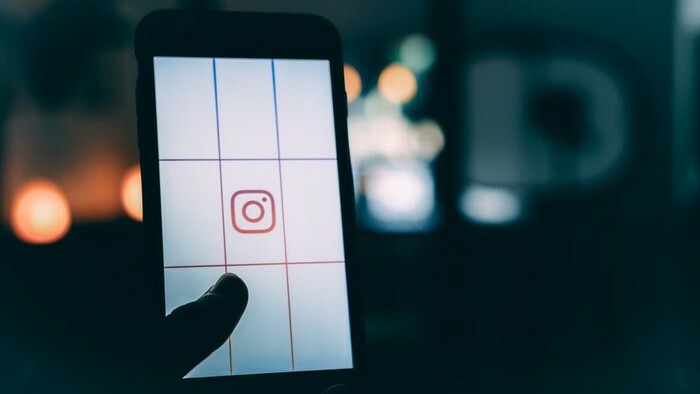 A week after Kevin Systrom was left behind and Mike Krieger, CEO and CTO Instagram, Facebook announced Adam Mosseri as the new boss of Instagram. Previously, rumors of Mosseri as Instagram's new boss had been blowing hard a few days after Systrom and Krieger withdrew. Mosseri previously held the position of Instagram Head of Product since May 2018. He also previously led the News Feed division on Facebook. "We are very pleased to hand over control to a product leader with a strong design background and focus on crafts and simplicity - as well as a strong understanding of the importance of the community," Systrom and Krieger said in a statement. / 10/2018). Based on the statement of the Instagram spokesman to CNBC, Mosseri will also soon take over the leadership of Instagram. In his official statement, Mosseri said that he felt excited to welcome his new position. "I feel humble and excited about the opportunity to lead the Instagram team today," Mosseri said. Through its official account, Instagram also uploaded photos of Mosseri with Systrom and Krieger. In the caption, Instagram congratulated Mosseri and thanked Systrom and Krieger. "The new leader, Adam Mosseri, with a design background and love of simplicity and skills - two elements that are essential for Instagram - are now taking control. Congratulations and good luck @mosseri," wrote the caption in the photo. Mosseri is a veteran on Facebook. In 2008, he joined as a product designer. He also briefly became the design director for Facebook's mobile app division, before leading the News Feed division. 0 Response to "Facebook Announces New Instagram Boss and the story of pulling back the old boss"